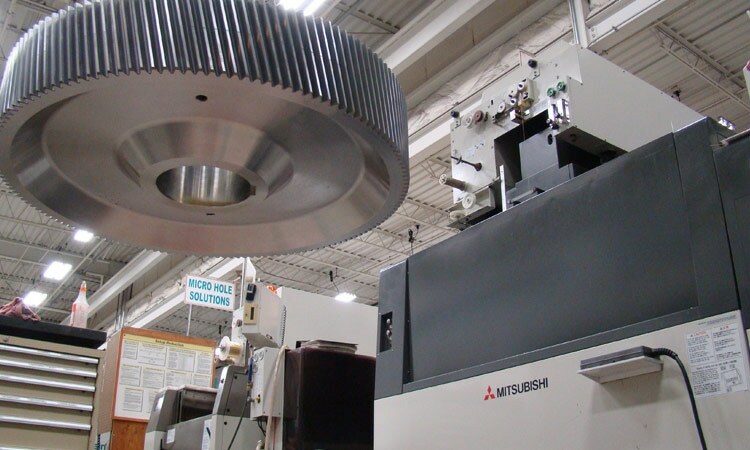 Wire EDM | EDM Machining | EDM Services | KLH Industries Inc. Founded as a wire EDM shop, KLH is no stranger to working within +/- 0.0001" tolerances and handling parts up to 5 tons or over 2 ft tall. 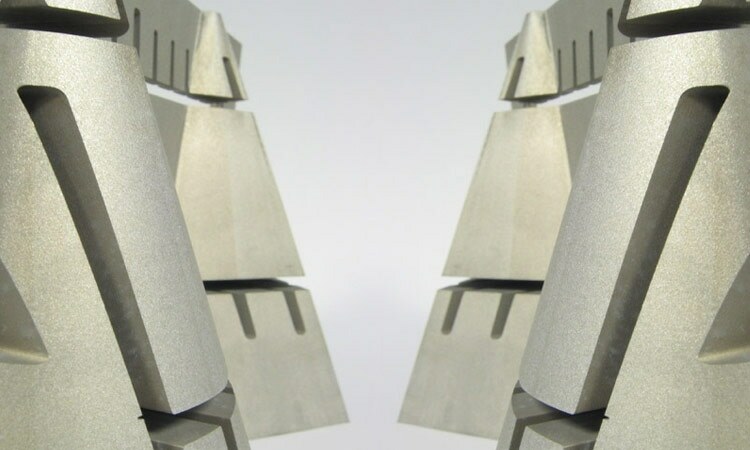 Whether prototypes or high-production runs, KLH offers wire EDM services to match your requirements, and exceed your expectations. Typical wire EDM tolerances are smaller than a human hair. 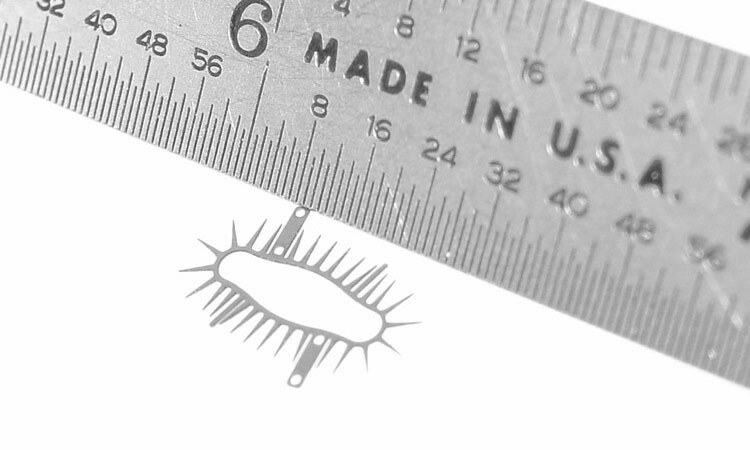 EDM solutions for micromachining on complex or critical small dimensions. Larger projects can be accommodated, contact KLH for details. Multiple passes create a smooth burr-free matte finish. 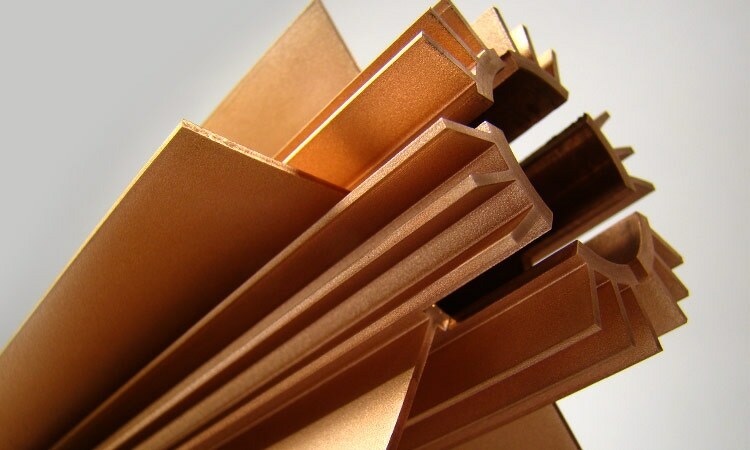 Cuts soft or hard metals, graphite, carbide, and polycrystalline diamond. Sharp, precision cut angles accurate to 3 seconds, even while fully submerged. 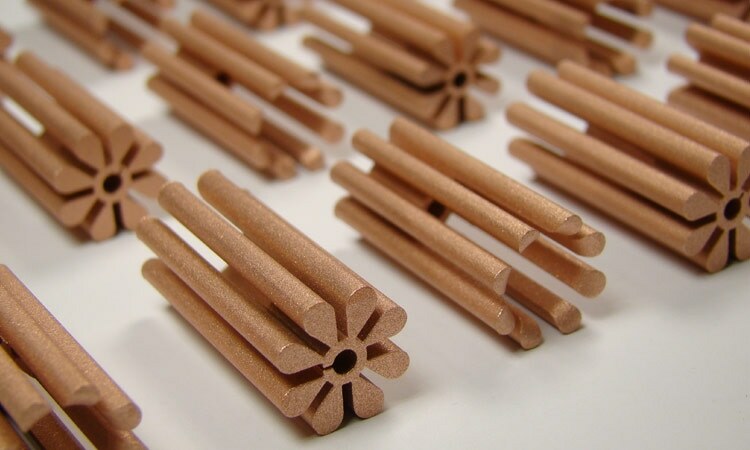 Using a strand of wire as a cutting tool creates a linear line, and therefore Wire EDM services are commonly used to cut all of the way through the material. 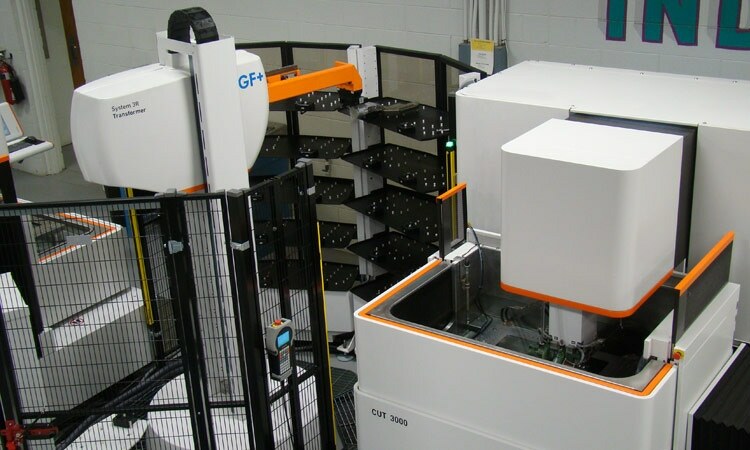 Wire EDM is best suited for projects that have intricate tolerances, material stress limitations, and/or surface finish requirements. 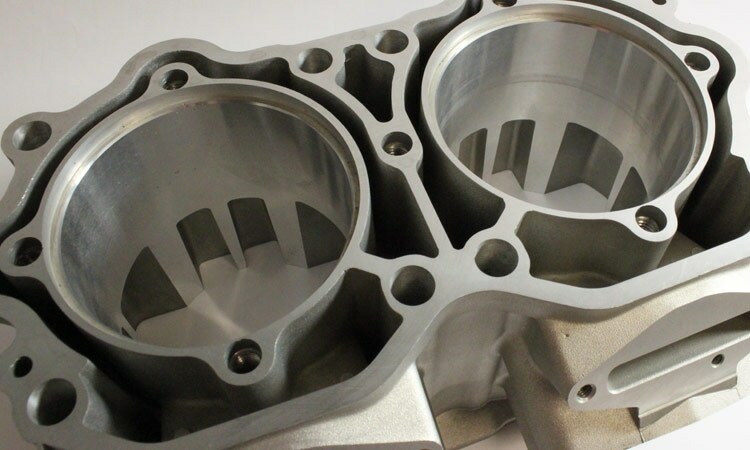 Projects that do not require tight tolerances or finish, should consider waterjet cutting as a cheaper solution. 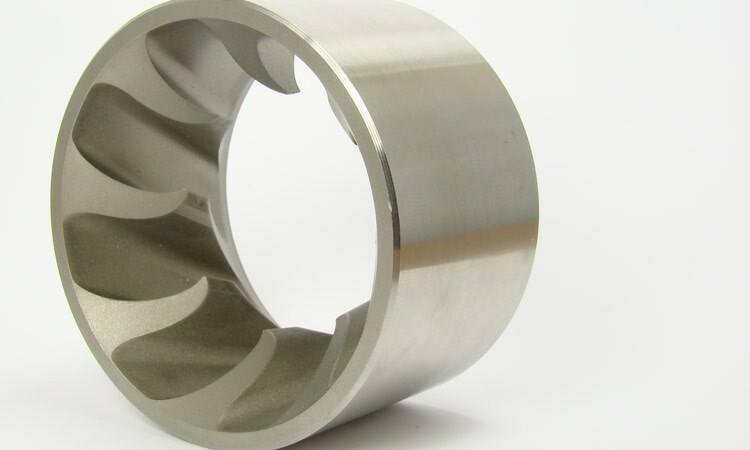 In the wire EDM cutting process, tolerance and surface finish are related, as both are controlled by the number of passes, or skims, the machine takes. The more skims, the higher the precision AND the better the finish. 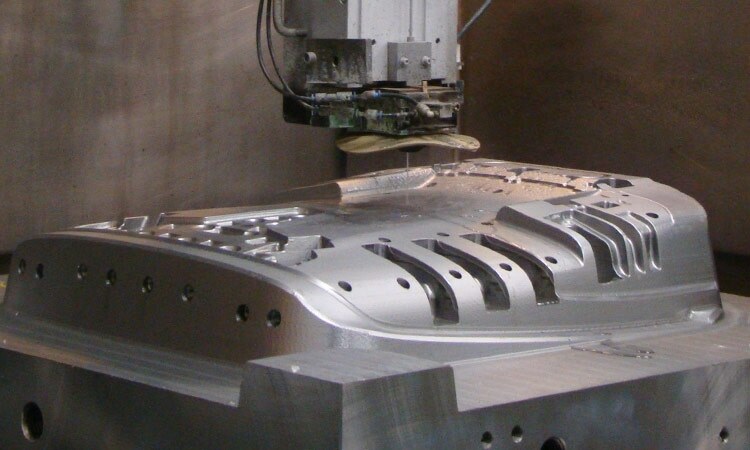 Wire EDM can also be a high volume alternative for material types that are too brittle to be production stamped by a die. 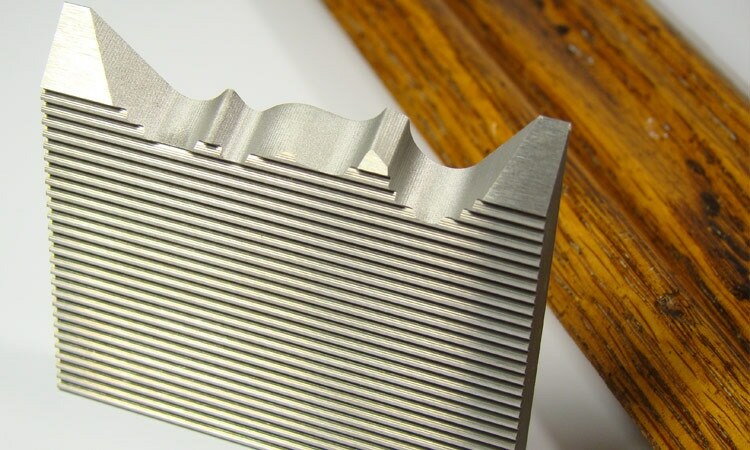 By stacking flat layers, machines are capable of wire EDM cutting high volumes of precision parts. During wire electrical discharge machining (wire EDM), a single-strand of metal wire acts as the tool-electrode. This wire, which is commonly made of brass, creates an intense electrical field of spark that erodes material with great precision. Since the spark erosion process occurs at a fraction of an inch away from the material, no physical pressure is induced into the work piece. What kind of finish will my part have? 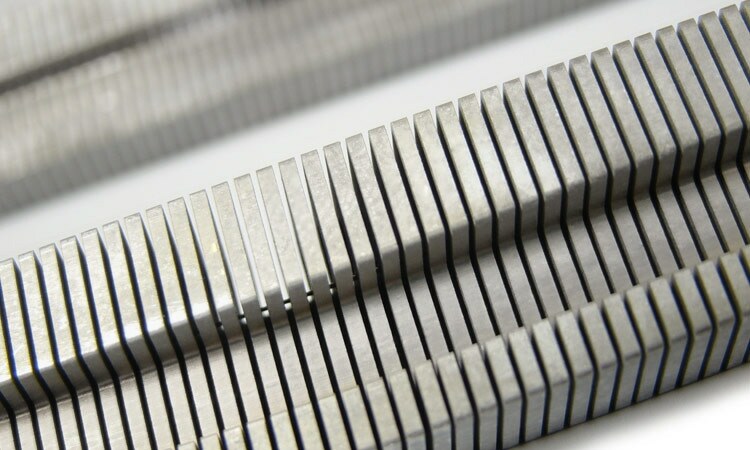 With multiple passes, wire EDM can achieve a mirror-like matte finish. 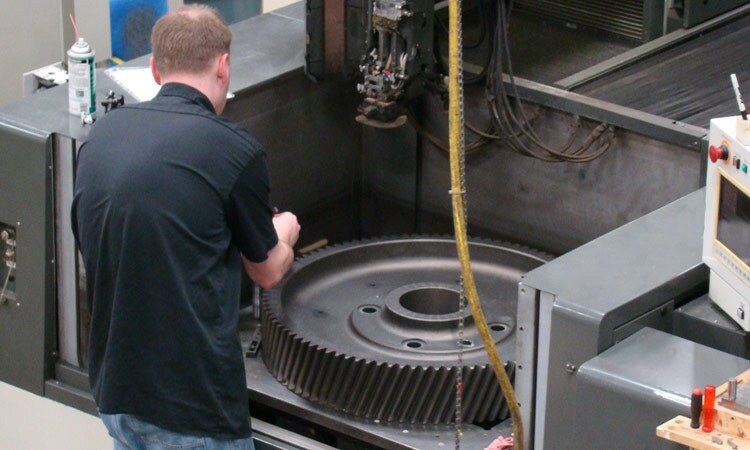 What is the tightest radius a wire EDM can produce? KLH stocks 0.0012” wire that will yield a 0.0010” radius. 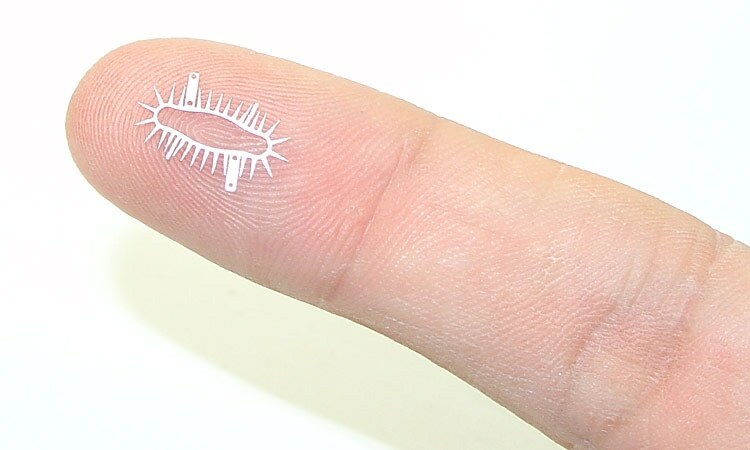 Our thinnest wire is roughly one-half the size of a human hair. Yes. 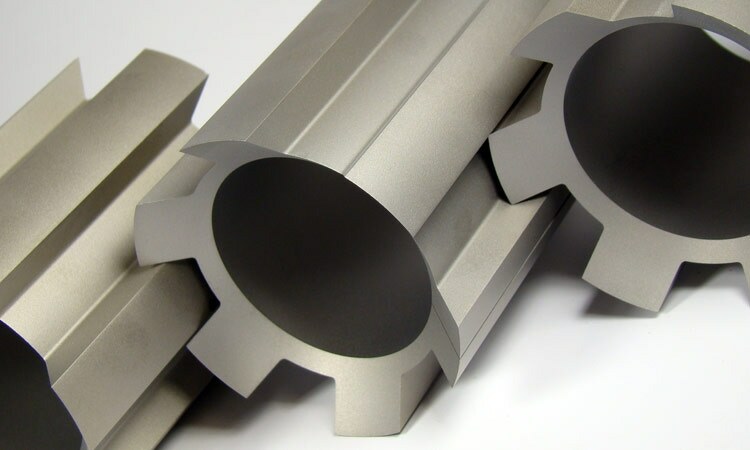 KLH is accredited for Nonconventional Machining, including wire EDM and fast hole EDM. This achievement further solidifies KLH’s commitment to delivering the highest standards of aerospace machining. 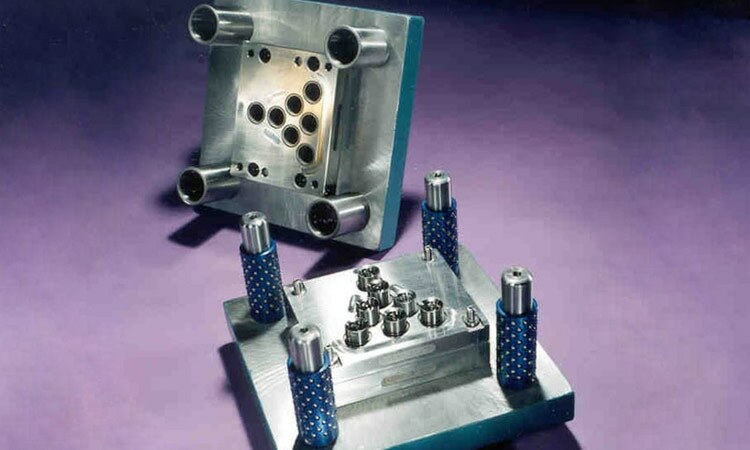 How much wire EDM experience do you have? Since 1987, when KLH was founded as a wire EDM job shop. How many shifts do you operate on? KLH operates on 24/7 availability. Our custom IT systems can even alert operators of job stoppages by email or text.